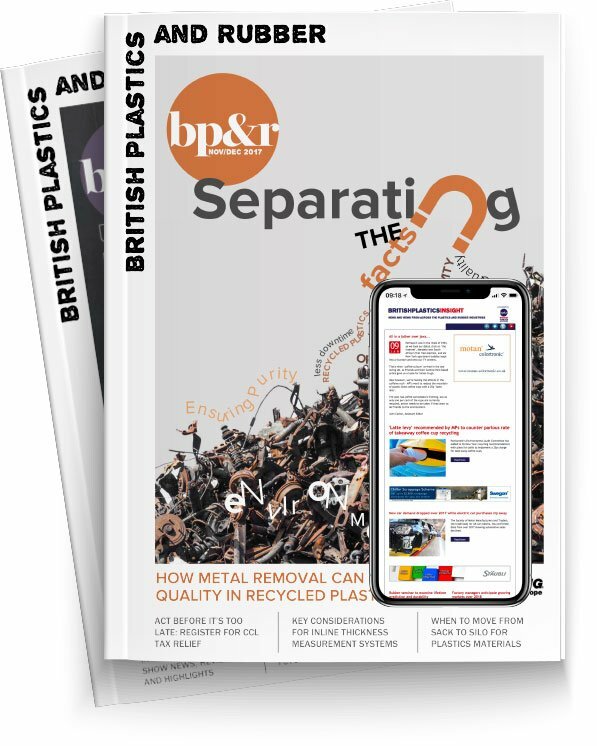 RPC bpi Recycled Products has acquired rigid plastics recycler, PLASgran Ltd, in a move that will form the UK’s largest plastics recycling group. The companies say the acquisition will spearhead the UK’s efforts to meet the surge in demand for recycled plastic packaging. As the largest polythene film recycler in Europe, RPC bpi Recycled Products has the scope to recycle up to 70,000 tonnes of used plastic a year. With the addition of PLASgran, which recycles nearly 50,000 tonnes of rigid plastics, combined capabilities for both rigid and flexible plastic recycling will be more than 120,000 tonnes. “With PLASgran joining our RPC bpi Recycled Products Group, we are now clearly the largest plastics recycler in the UK and one of the largest in Europe,” commented Gerry McGarry, Managing Director of RPC bpi Recycled Products. Mark Roberts, Managing Director of PLASgran, will continue to run the PLASgran business and will join the RPC bpi recycled products’ Business Unit Executive Team. “Our combined businesses have state-of-the-art recycling equipment, while both teams have an understanding of the issues facing users of plastic packaging who want to see their packaging re-cycled and remanufactured into new products,” Roberts explained.